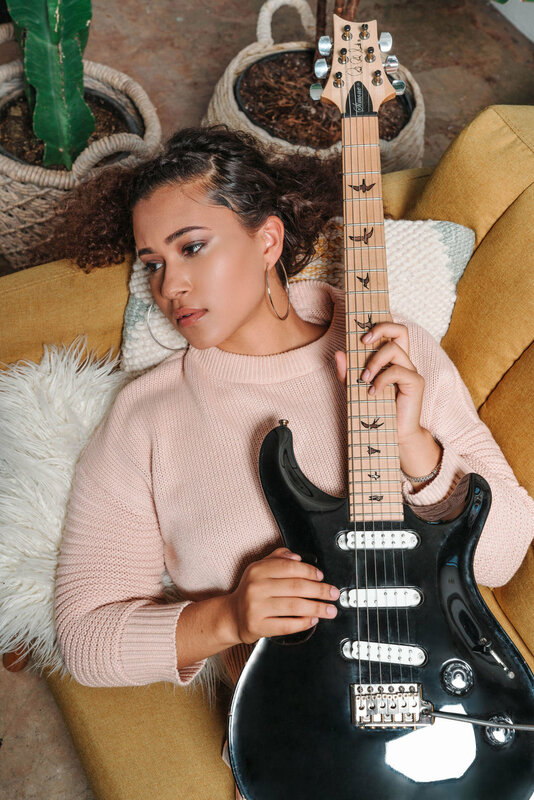 Francesca Simone is a 23 year old guitarist & singer-songwriter who is bringing passionate, solo-style electric guitar to the forefront of popular music. 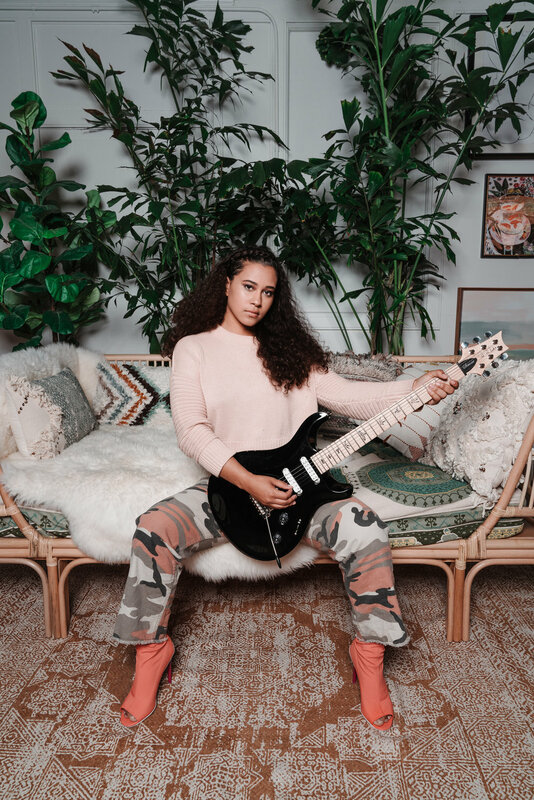 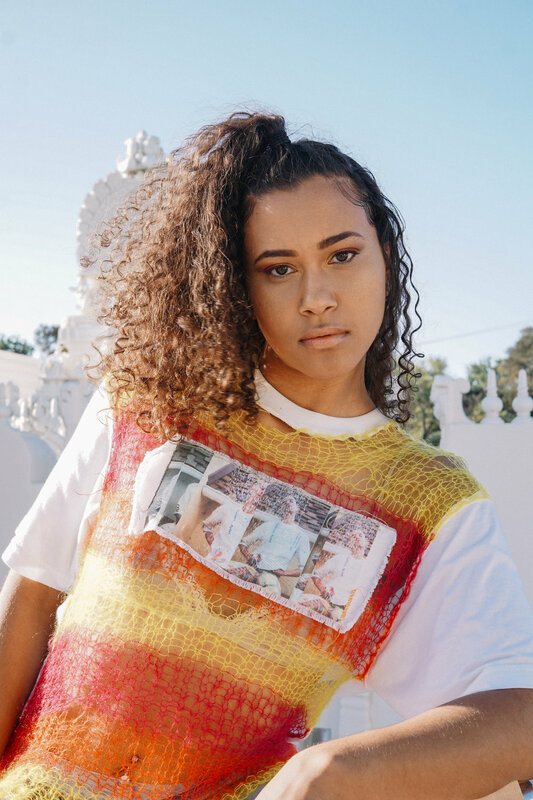 Best known as Beyoncé’s and Kehlani’s lead guitarist, Simone blends her sweet, bubbly personality, rock star shredding ability, and vibrant street style to yield an iconic presence. 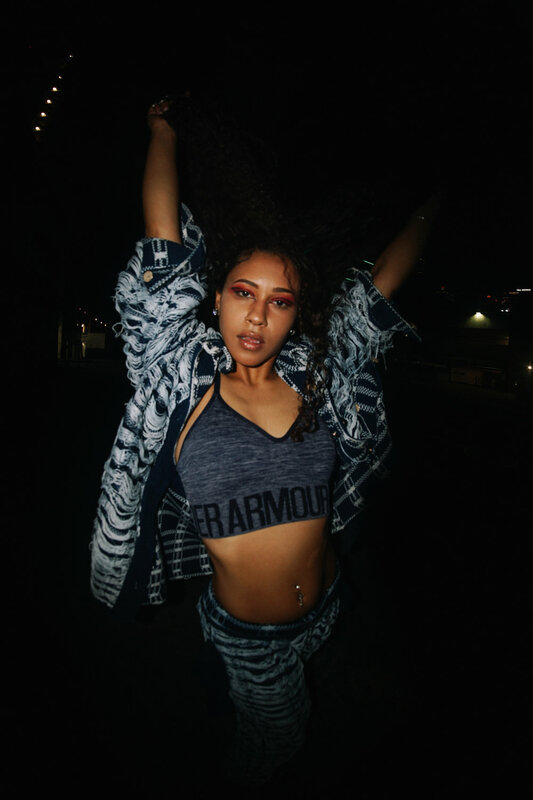 In May 2018, Francesca Simone made a splash with her unique music video debut that premiered on Billboard, and has since collaborated with Machine Gun Kelly, THey., Victoria Monet, & More. 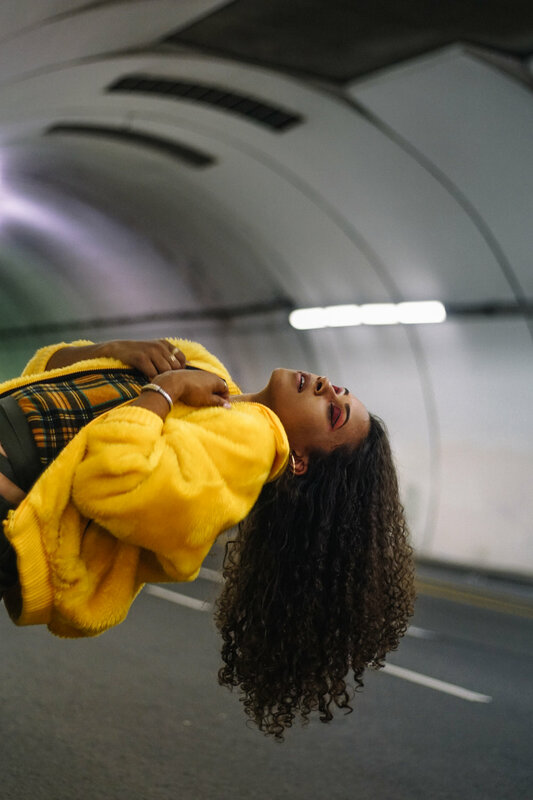 She cannot wait to share more of her art with the world.